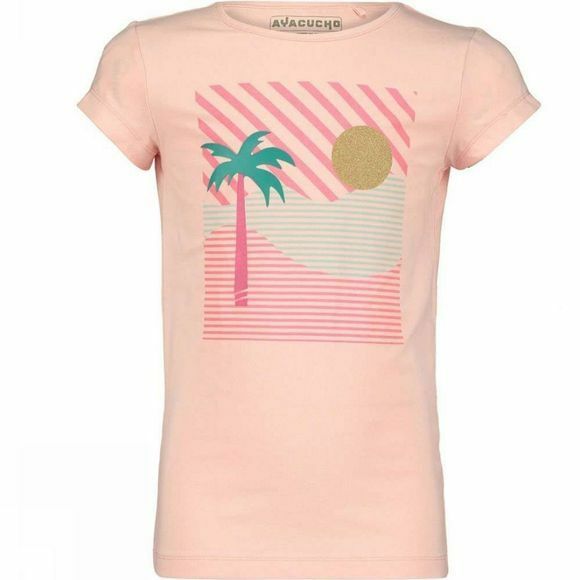 With the cheerful Ayacucho Girl's Iris Tee, our youngest outdoor enthusiasts are always good for the summer day. 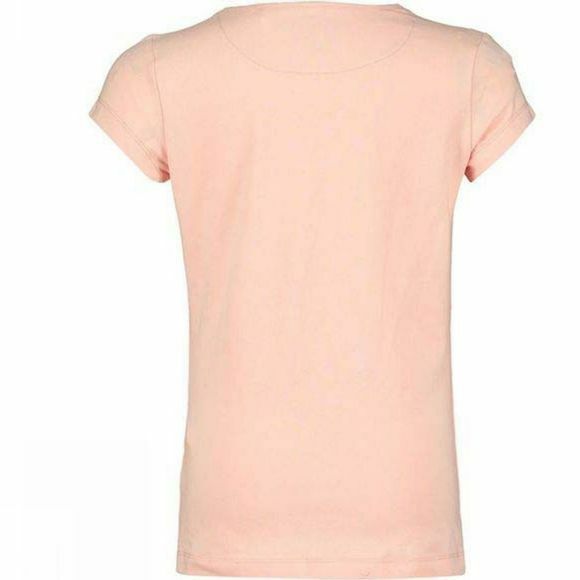 The shirt has a regular fit and is wonderfully comfortable, so it can be layered easily. In addition, the shirt has a summery tropical print, which always makes for a stylish choice for playing outside, or a family BBQ.